Respectful, accountable policing is a key foundation of any solid democracy. But from tragic interactions with persons in mental health crises, to racial profiling, to bathhouse raids, to the G20, and to occasional mistreatment of the homeless and beyond, respectful policing has almost always been difficult to attain. 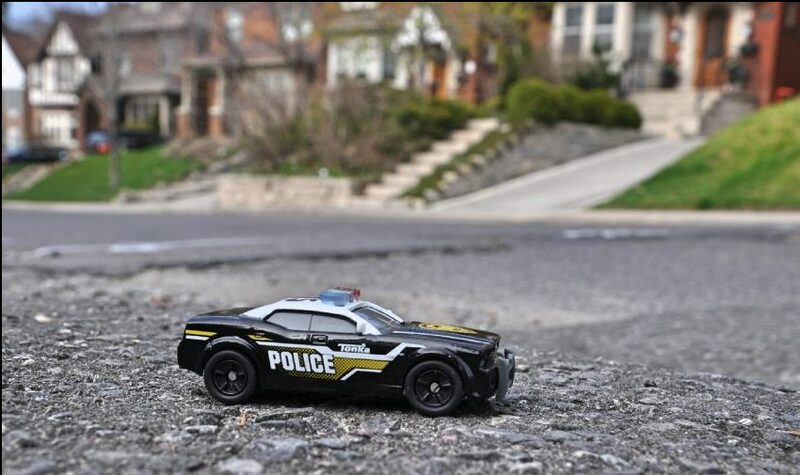 While many aspects of policing have come under criticism or been reviewed over the years, this overall, systemic review of policing is an historic opportunity to address many policing issues, from meaningful police oversight, to empathetic, respectful policing, and to how to build positive relations with the homeless, with youth, with people from diverse communities and groups, and with Canada’s indigenous peoples. While criminal justice and policing issues do not fall into our strategic plan until about 2017, we at All IN had to seize this opportunity to shape the future of policing in our city and our province. We have answered the Minister of Community Safety and Correctional Services’ call for feedback and advice with a fairly comprehensive submission.